"Yes, I Do. Only three words; a trip from England, a ceremony, a cocktail and a banquet in a postcard setting: Mas Cabanyes. " 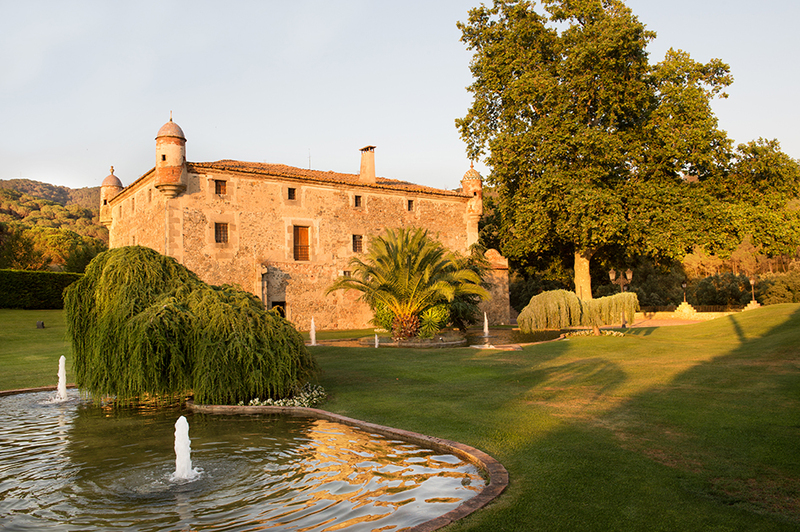 Kate and Josh decided to leave the cold of England and bet on the Catalan cuisine and landscape, so what better place to say “Yes, I Do” with family and friends than Mas Cabanyes? Mas Cabanyes has 4 different spaces where everything is possible; a spectacular plan A and a magnificent plan B in case the weather is not favourable. 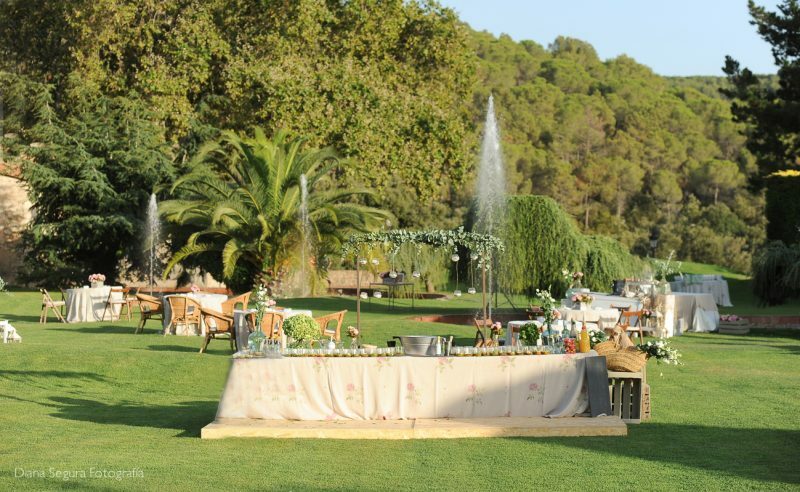 Let your imagination fly and think about where you would imagine an idyllic ceremony: in the garden surrounded by fountains and green and then a rustic aperitif style in front of the farmhouse, or if you prefer a cozy ceremony under the shade of a banana tree and then a cocktail served in the middle of the garden bathed in fountains. The assembly of the banquet in the recently renovated old stables is spectacular with warm lighting and views of the garden and the farmhouse. 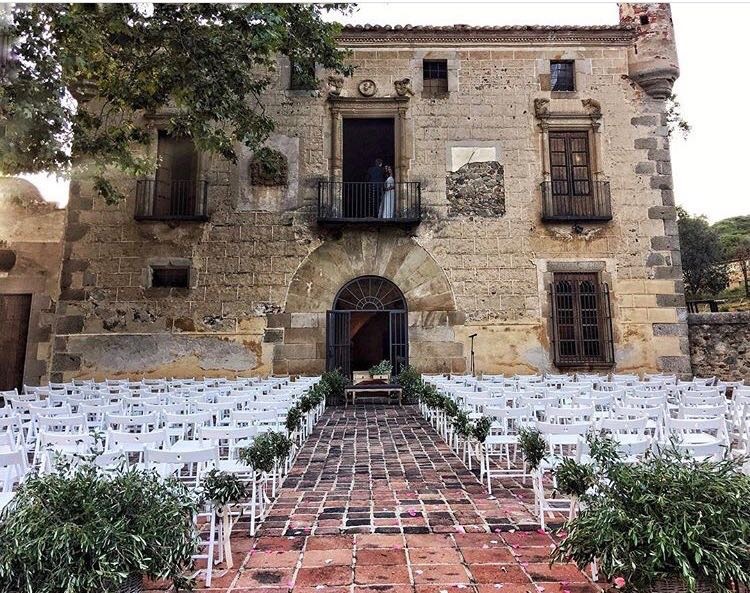 Mas Cabanyes a magical venue to celebrate your dreamed wedding.